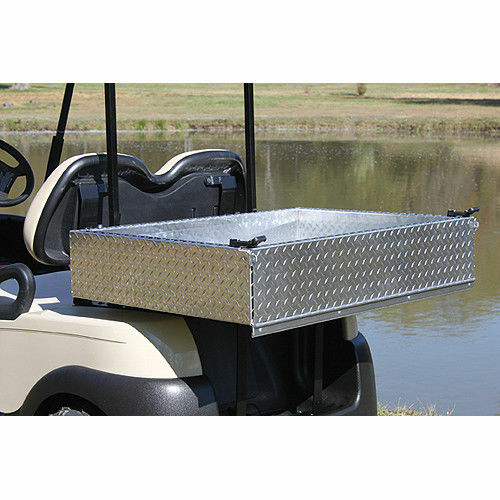 Aluminium cargo box / utility – styles to suit E-Z-GO RXV & TXT | Club Car DS & Precedent | Yamaha YDRE & G22. Comes complete with fittings and hardware. 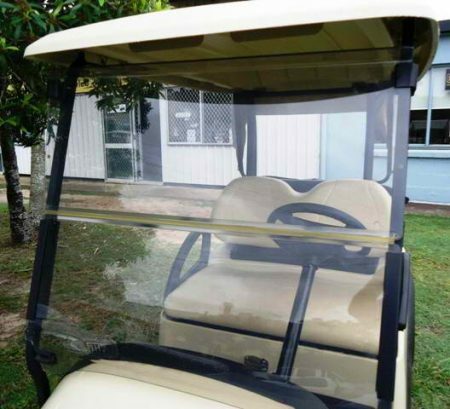 Photo shows box fitted to Club Car Precedent 2 seat golf cart. 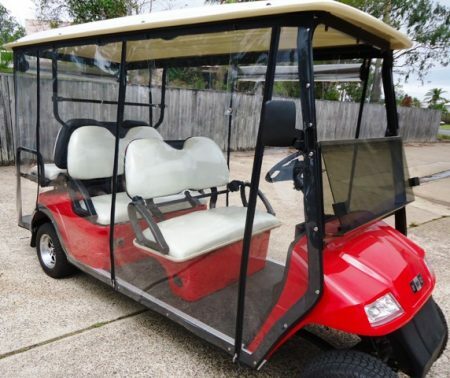 Ideal for small property, sports complex, schools, caravan parks, maintenance vehicles.